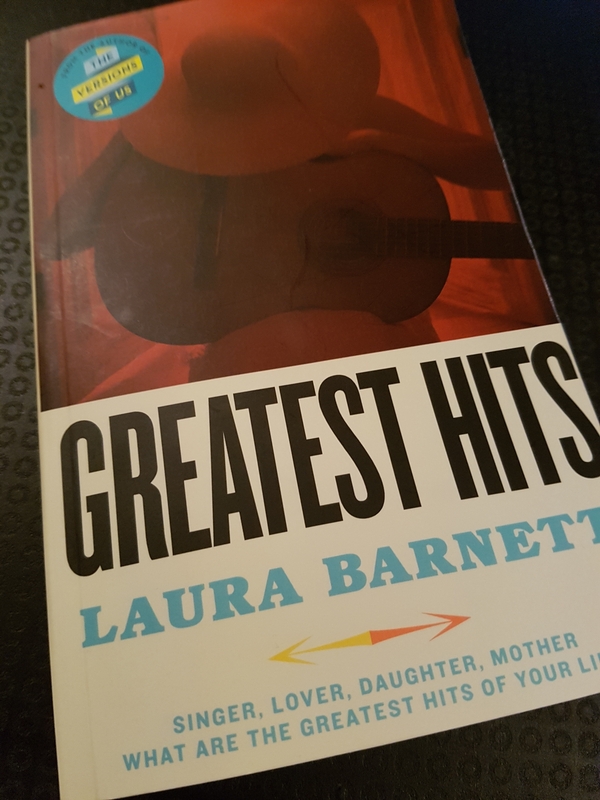 Written by the author of The Versions of Us, Laura Barnett, Greatest Hits is the story of Cass Wheeler a rock star in the form of a Joni Mitchell or Stevie Nicks. Her career has been in decline for a while and she spends her days mourning a tragic loss tucked away on her secluded farm. Her record label wants to release a greatest hits collection and this sparks Cass on a mission of memory – of her parents, her former band, and her past. Interspersed between the chapters of Cass’ life are her songs, actually written by singer-songwriter Kathryn Hughes especially for the book. Interestingly the two writers will be releasing an album of these songs to coincide with the book’s release in June this year. I really liked this book, it has great emotional writing and I found Cass very intriguing. At times there were very sad moments and I’m not ashamed to say I cried a little – really good writing hooks your feelings like nothing else. The book isn’t out until June 15th, which gives you loads of time to put it on your wishlist.